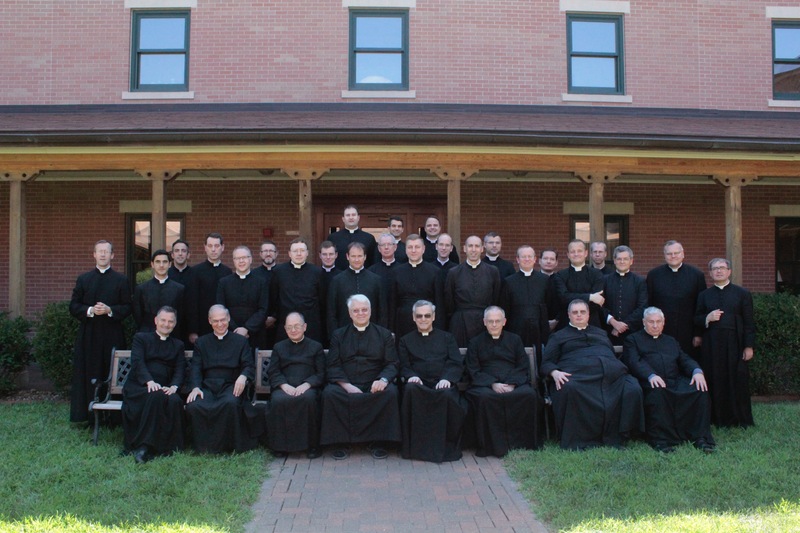 The General Chapter of the Priestly Fraternity of St. Peter (FSSP), held from July 3 to July 18, 2018 at Our Lady of Guadalupe International Seminary, Denton, Nebraska, elected today in plenary session Fr. Andrzej Komorowski as Superior General for 6 years. 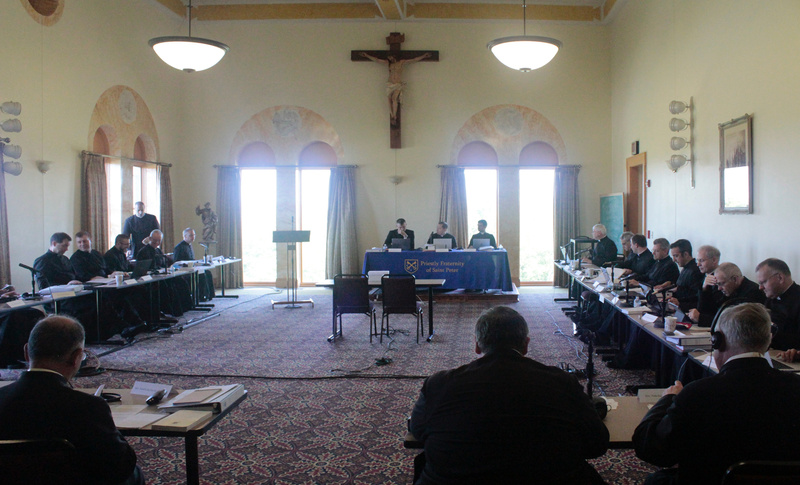 The Pontifical Commission “Ecclesia Dei” was immediately informed, and responded with congratulations. 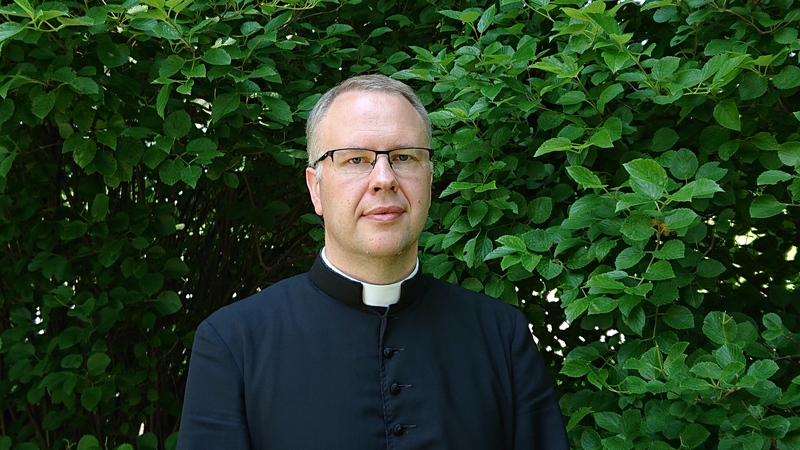 A Polish priest born in 1975, Fr. Andrzej Komorowski joined St. Peter’s International Seminary in Wigratzbad after studying economics at the University of Poznań (Poland). Ordained a priest in June 2006 by H. E. Jorge Cardinal Medina Estévez, he ministered in various apostolates of the Fraternity in Poland, Belgium and the Netherlands. 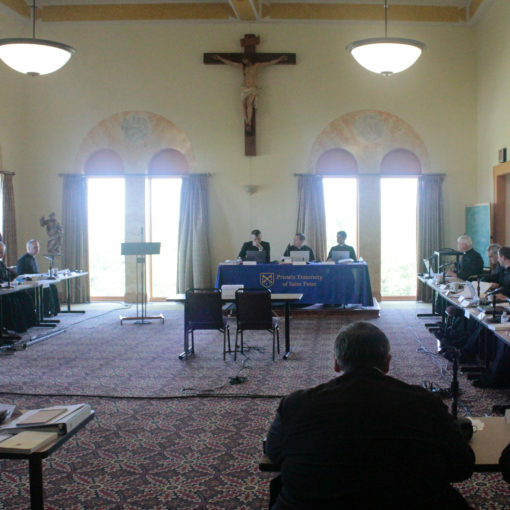 Elected Assistant of the Superior General at the 2012 General Chapter, he held that position at the Fraternity’ General House in Fribourg (Switzerland) whilst fulfilling the duties of General Bursar and frequently providing ministry to the faithful in French-speaking Switzerland. 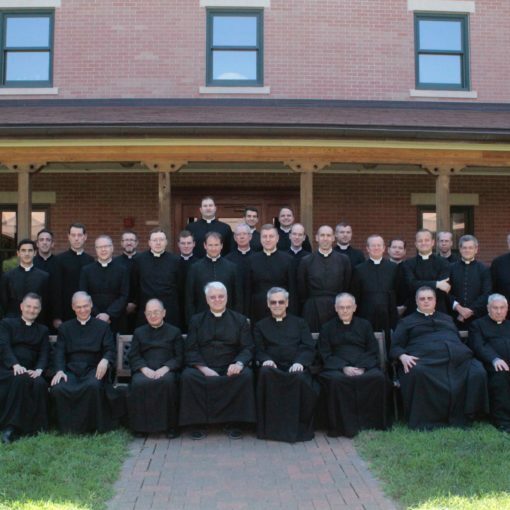 As successor to Fr John Berg, Fr Komorowski is the 4th Superior General of the Priestly Fraternity of St. Peter.